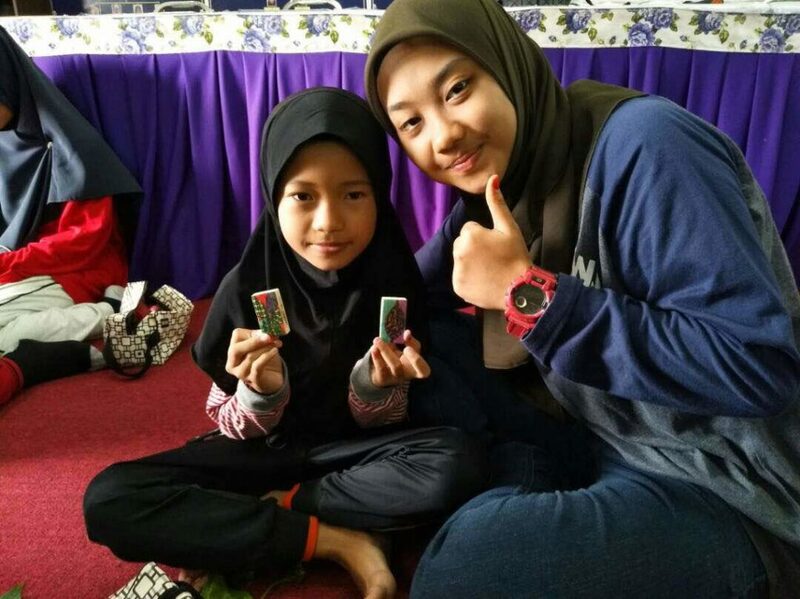 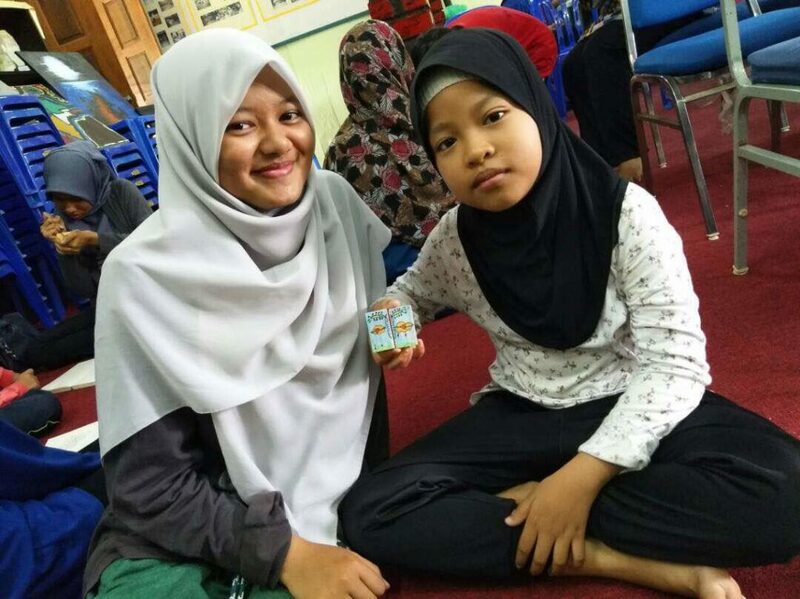 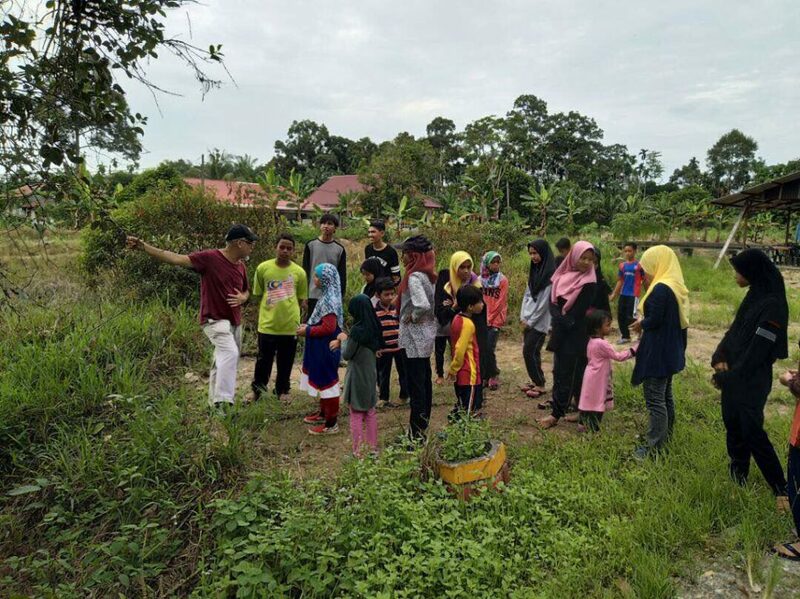 1SBEL Students’ Community Social Responsibility (CSR) programs to children of Kampung Pematang Duku on 4th December 2017. 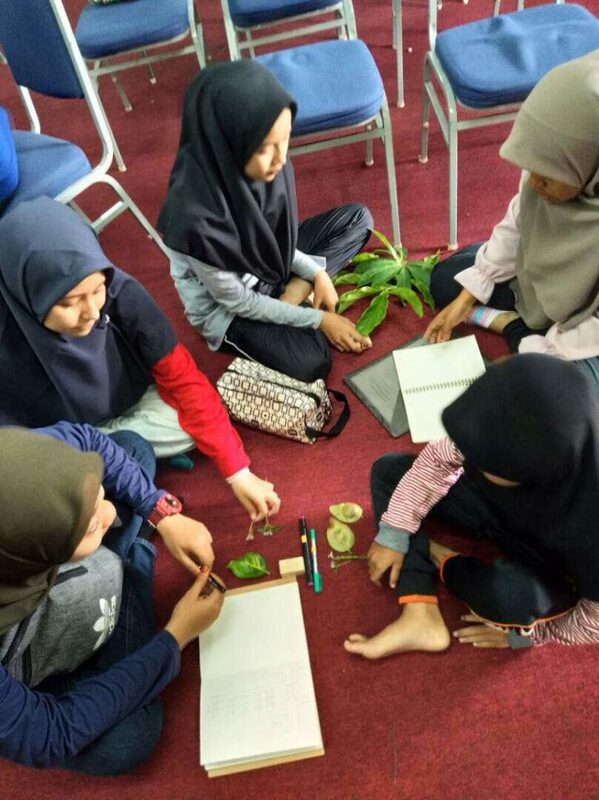 The programs are Doodling arts and Study of Ecology of Village Landscape. 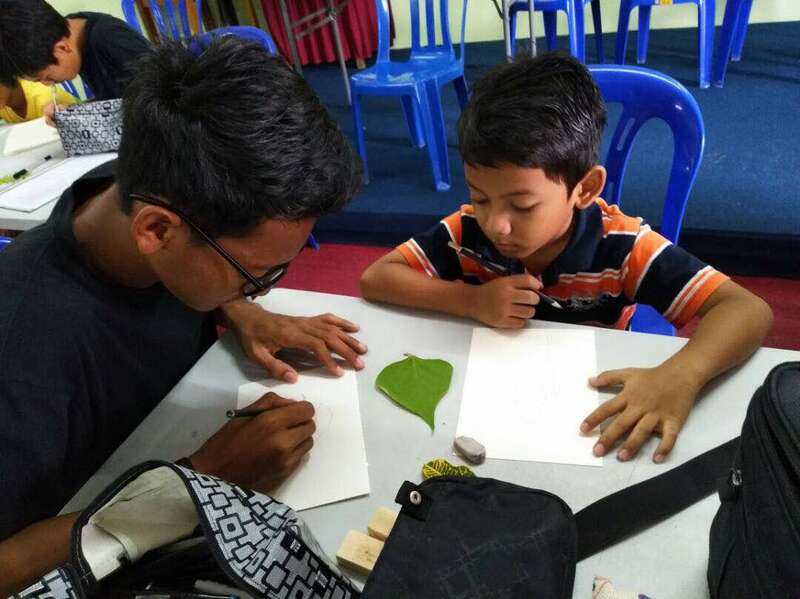 Dr Norliza Isa coordinated the Doodling Arts and Dr Ismail Said conducted the Study of Ecology.